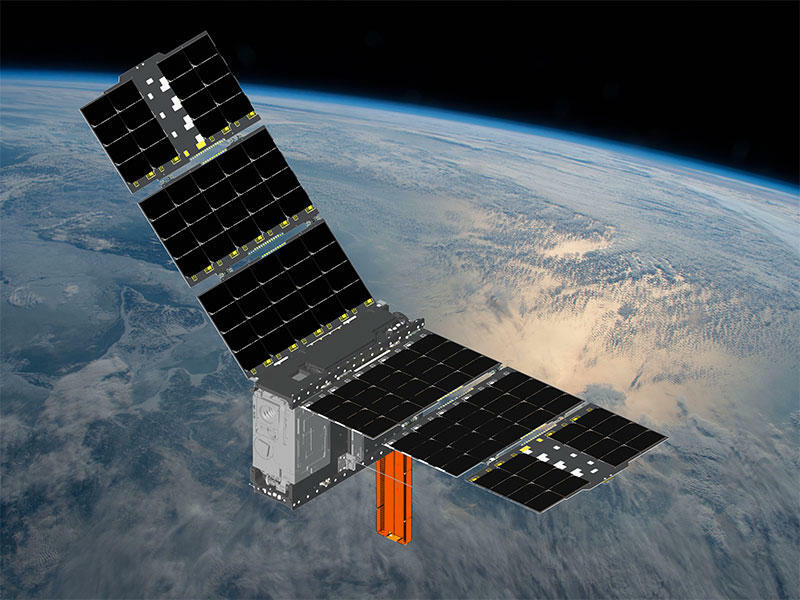 A NASA rendering of how CubeRRT satellite will look in space. The Ohio State University has sent its first satellite into space. 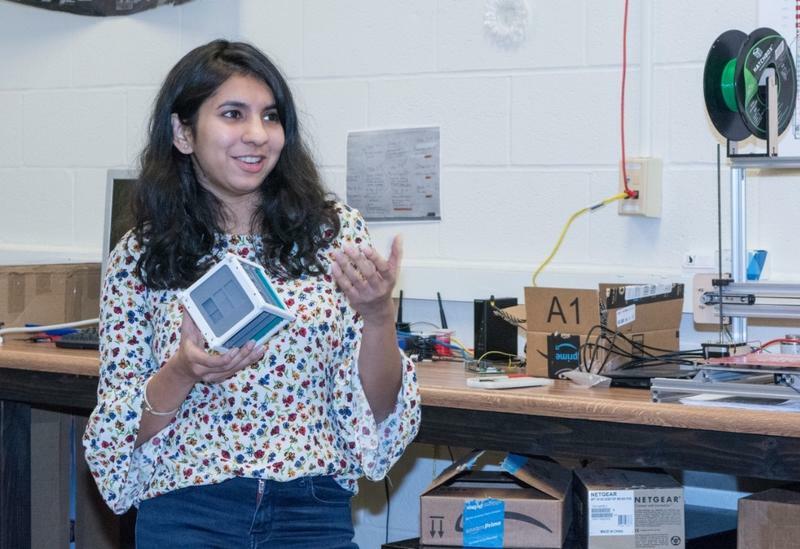 The CubeSat Radiometer Radio Frequency Interference Technology Validation mission, also known as CubeRRT, looks to improve the transmission of radio communication between Earth and astronauts. Project leader Joel Johnson, a professor and chair of electrical and computer engineering at Ohio State, says the growth of manmade radio transmissions is making it increasingly difficult to detect Earth’s natural microwave radiation. This influx is called radio frequency interference, or RFI. The CubbRRT effort was done in collaboration with team members from NASA Goddard Space Flight Center in Maryland, NASA Jet Propulsion Laboratoryin California and Blue Canyon Technologies in Colorado, which provided the CubeRRT spacecraft with solar power, communication, guidance and navigation systems. The Ohio State satellite got a ride into orbit from NASA’s Antares rocket, which blasted off from the Wallops Island research station in Virginia early Monday morning. It’s taking supplies to the International Space Station. The 7,400-pound shipment — a third of it for research purposes — should reach the orbiting lab Thursday. Updated March 2 at 12:43 p.m.
NASA is approving a UC student project for launch. 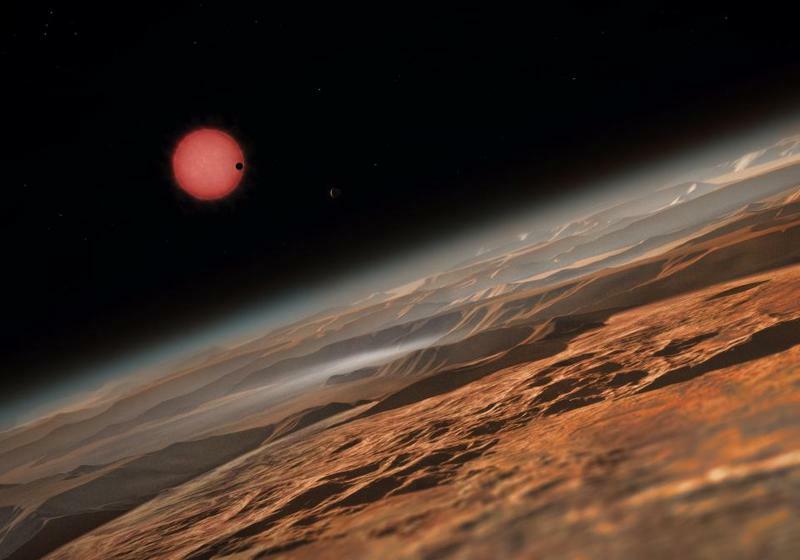 The space agency announced its decision Friday. 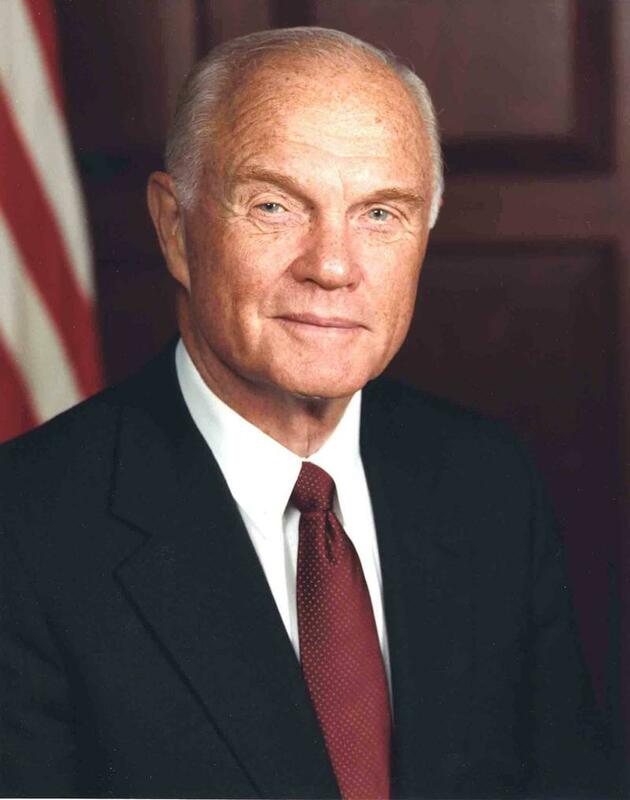 There I was, 9-year-old me, standing in the early morning light of our family's backyard in Dayton, Ohio, on Feb. 20, 1962, staring up at the sky and hoping against hope that I could get a glimpse of my hero, John H. Glenn Jr., streaking across the sky in his tiny Mercury space capsule.